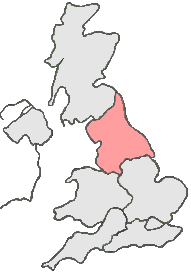 Although the M62 is available for deliveries going East/West of Hull, logistics options are limited from North/South. Therefore, when choosing a same day courier service from Hull for any urgent item, it is necessary to make sure the company you choose is highly efficient. That’s where we come in, Courier Expert runs a professional, reliable delivery service that offers customer support for the entire length of your shipments journey. So, if you’re looking for a Same Day Courier Hull call us now on: 0333 323 2203.